We will be Training, Activating, Imparting & Taking you on the Streets to Heal the Sick with Miracle Evangelism. These are not, sit and listen to another teaching meetings, but get out and hands on Teach, Demonstrate & Activate you to do Extreme Miracles everywhere. 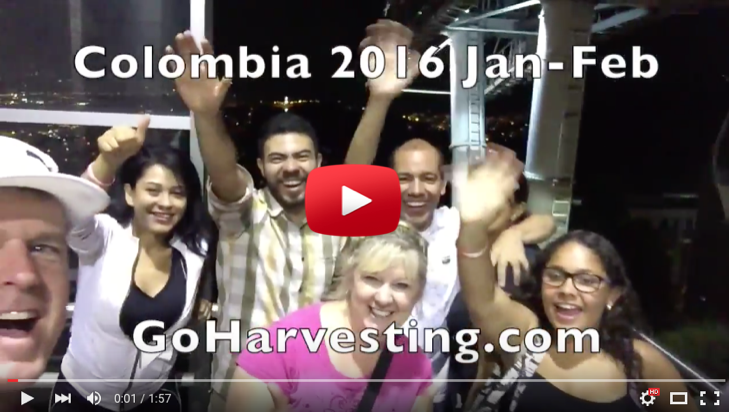 Join us for 1, 2 or 3 weeks and be immersed into Missions, Miracles, Love, Power & Passion. If you want us to come TRAIN your GROUP or Church, contact us. If you see we are in an area near you, maybe we can do something with you too. Contact us. TO COME WITH US : All trips cost $1200 for one week + 800/ extra week + Air fare. We’re disciplining many in Mass Evangelism and Miracle Ministry so small churches explode and take their village. 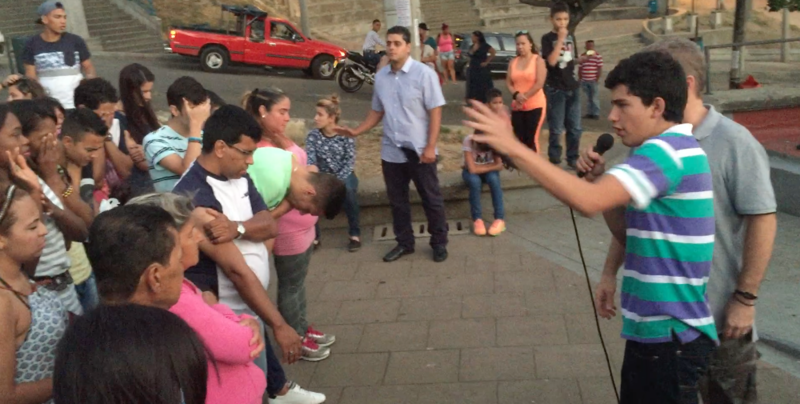 Begging for soul winners to help bring in the harvest, multitudes are coming into the kingdom. Partnering with overseers of large numbers of churches, we do 2 day conferences training believers to take their faith to the streets & demonstrate Gods love & power by healing the sick! Countries filled with unique cultures, elaborate temples and religious zeal that keeps most missionaries away. 80,000 people die every day in South Asia without ever having a chance to hear about Jesus. These people are fervently seeking spiritual truth yet for every $2000 in the western church only $1 makes it to these areas of great harvest, hunger & need. You can change that by helping us introduce them to the One they are searching for Jesus. 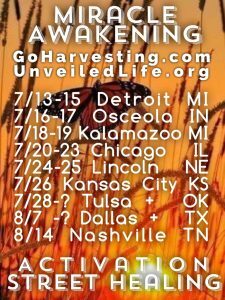 Come experience the Miracle Awakening and see what true revival is like. This is a Mission Intensive with daily teaching with no holding back. You’re at the front lines, Immersed with the fullness of God’s presence, power and ability. When you bring the light, it is easy to drive out darkness. This country is in extreme transformation. Taking the promised land for the kingdom of God. Setting it on Fire! YOU will SEE and DO Extreme Miracles Every Day, Guaranteed! YOU MAKE ALL THIS POSSIBLE. GREAT IS YOUR REWARD! Your gift today, no matter the amount, can help us provide food and water and other basic necessities for impoverished families living in these Nations. Also education and training for pastors and church planters, and crusades to bring souls into eternity. That is the reason we sacrifice and do what we do. 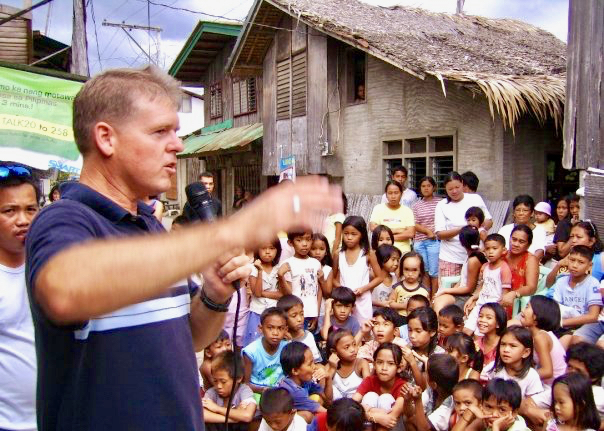 You can also give building materials to help build an orphanage and Feeding Center, host a tournament and conference, plus evangelize families by reaching out to hurting teens and kids with the amazing hope of Jesus Christ. We can personally tell you…the opportunity to reach the lost in these nations has never been greater. Click the Donate button at the bottom with a one time or monthly support. Those reached will thank you throughout Eternity! Trust the Holy Spirit and watch the amazing things God will use you to do to bless others! Want more info on going with us? Click here to contact us. We train our teams to minister, preach and heal the sick in crusades, streets, schools, hospitals and wherever they go. It’s so much fun as rivers of life flow with compassion in action. You gotta come with us!